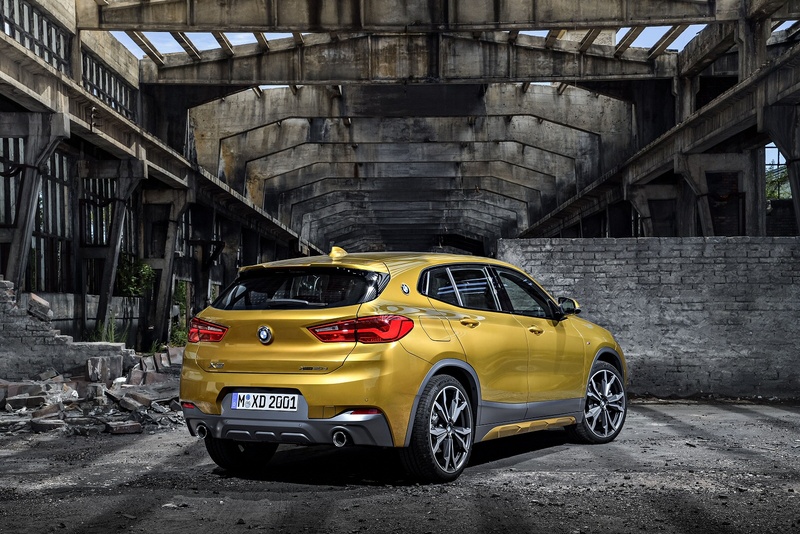 By bringing together a coupé-like design with the ruggedness of the BMW X model, the BMW X2 creates a look and feel that is undeniably youthful. 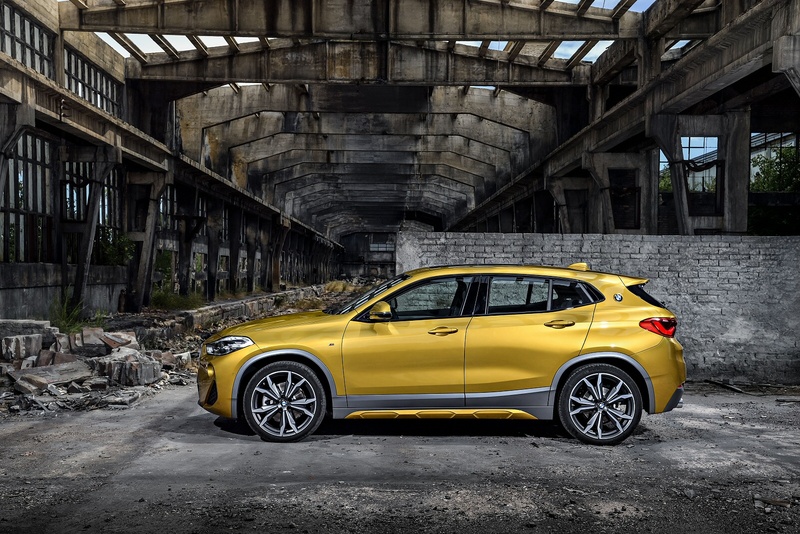 Designed to stand out, the exterior features prominent wheel arches, stunning air inlets and stylish side skirts to deliver a coupé-like character that will definitely grab attention. 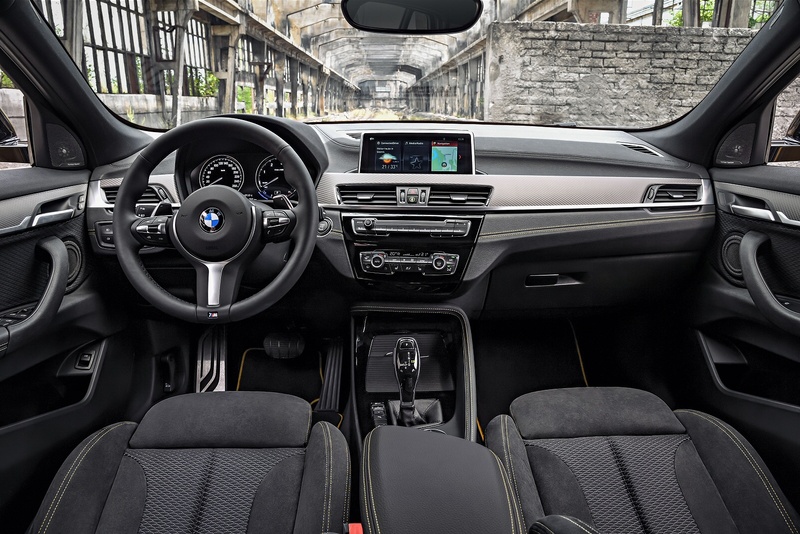 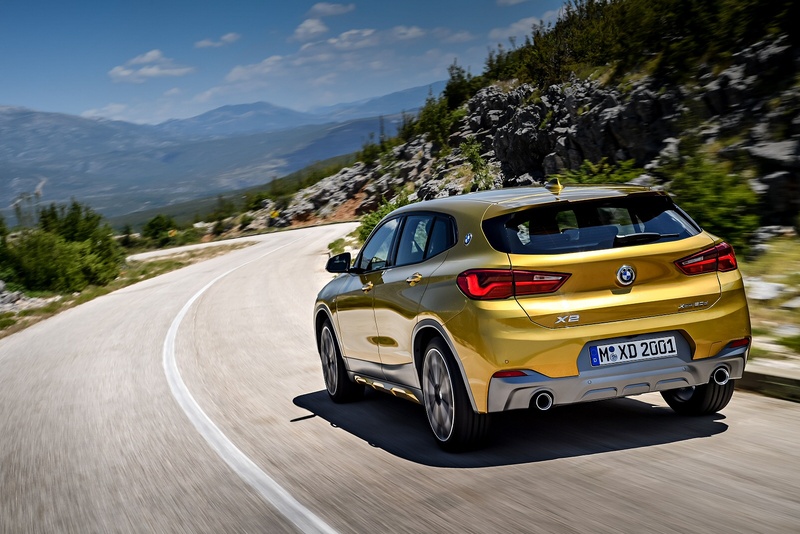 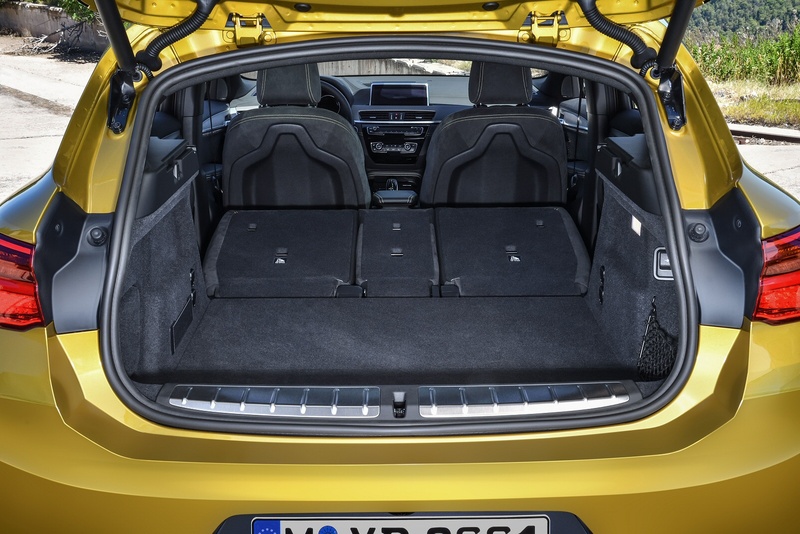 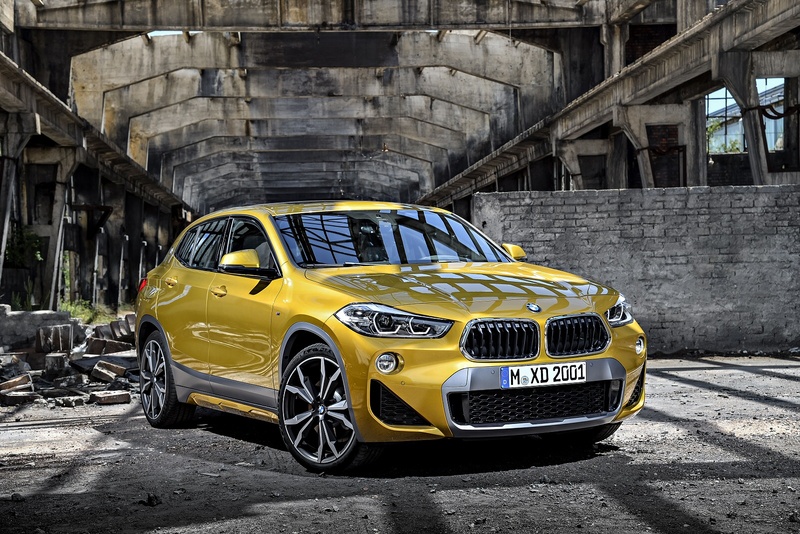 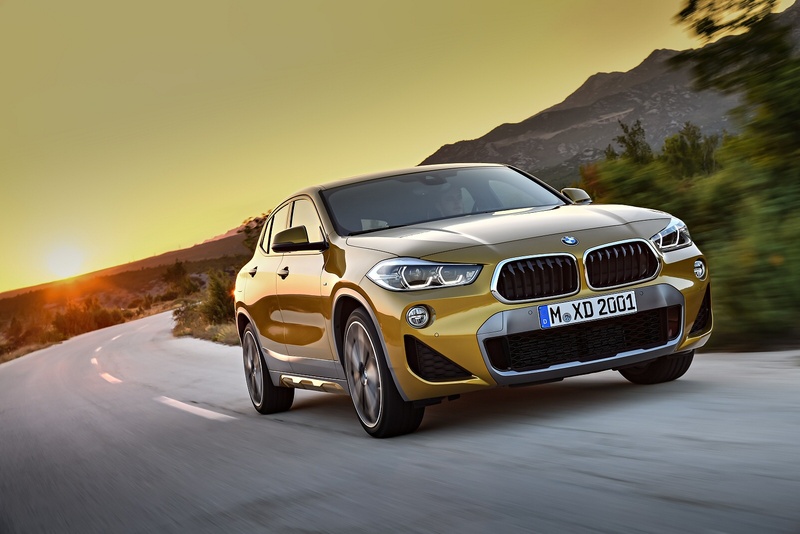 If you’re looking for a vehicle that breaks the mould, the BMW X2 goes above and beyond the conventional X-model, delivering an athletic yet elegant design, without compromising performance or functionality. 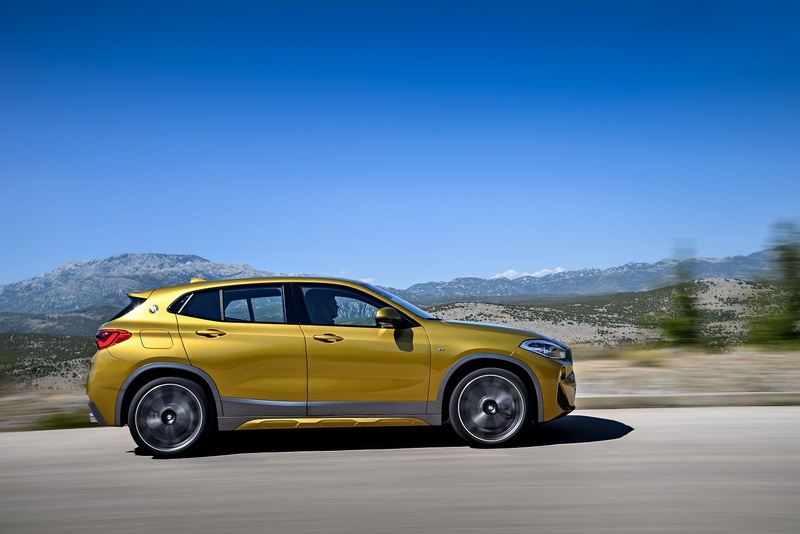 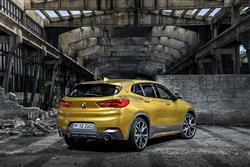 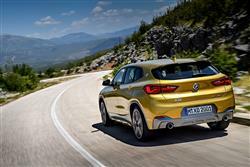 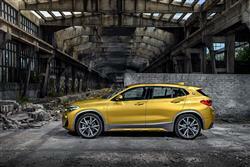 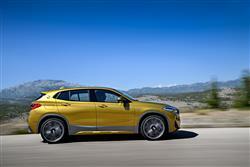 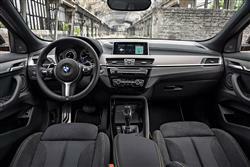 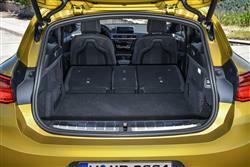 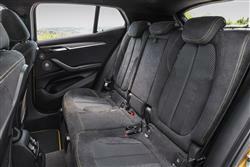 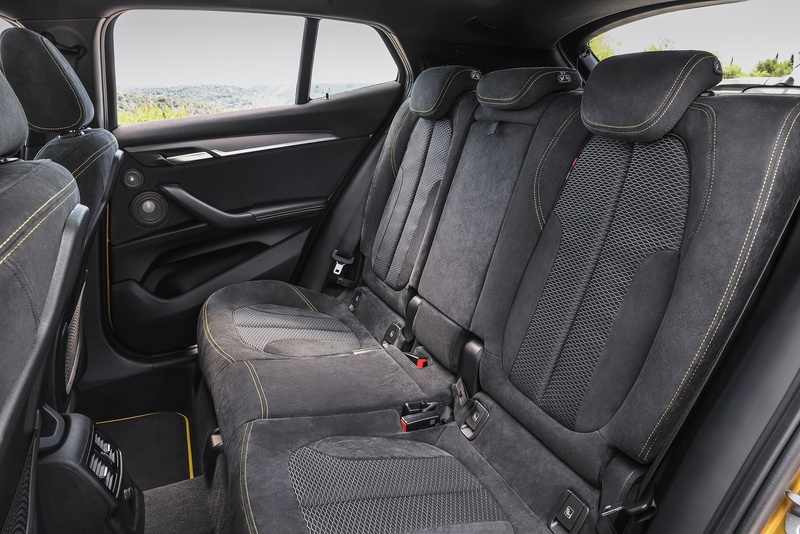 See more reviews in our BMW X2 independent review section.